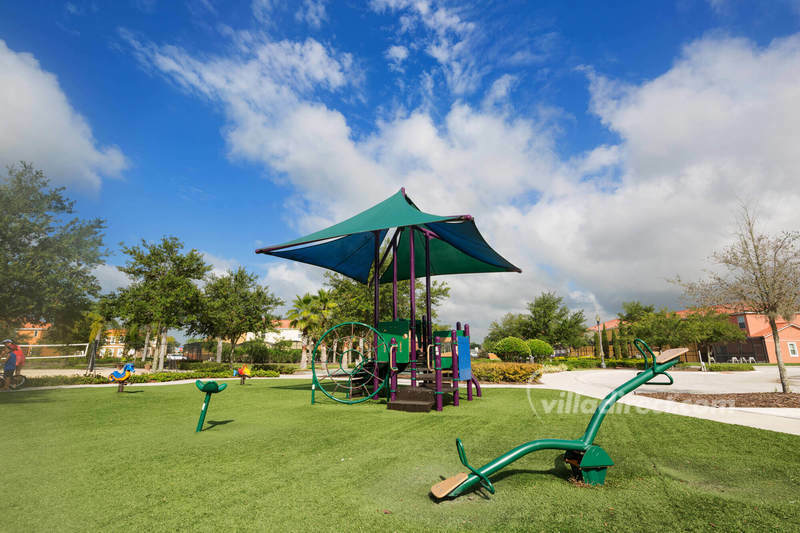 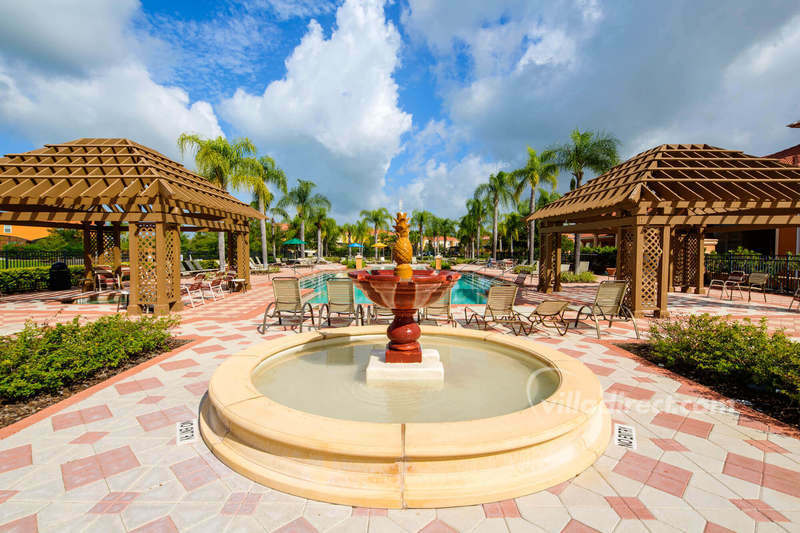 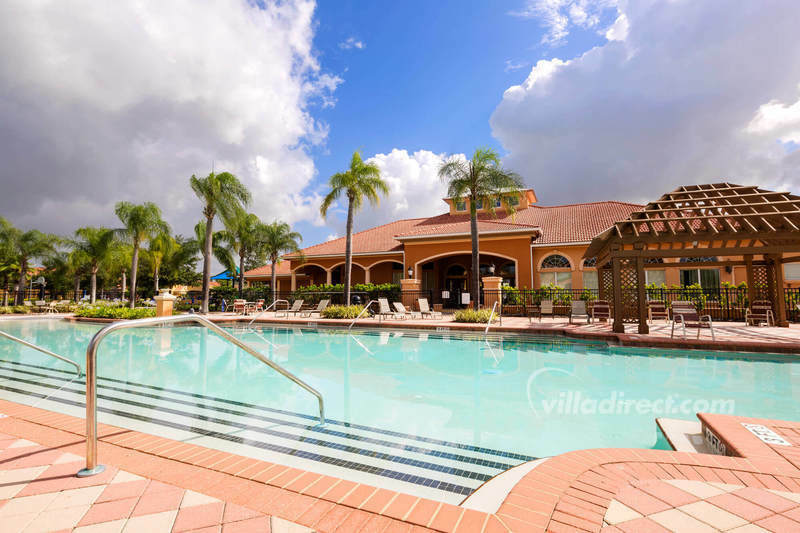 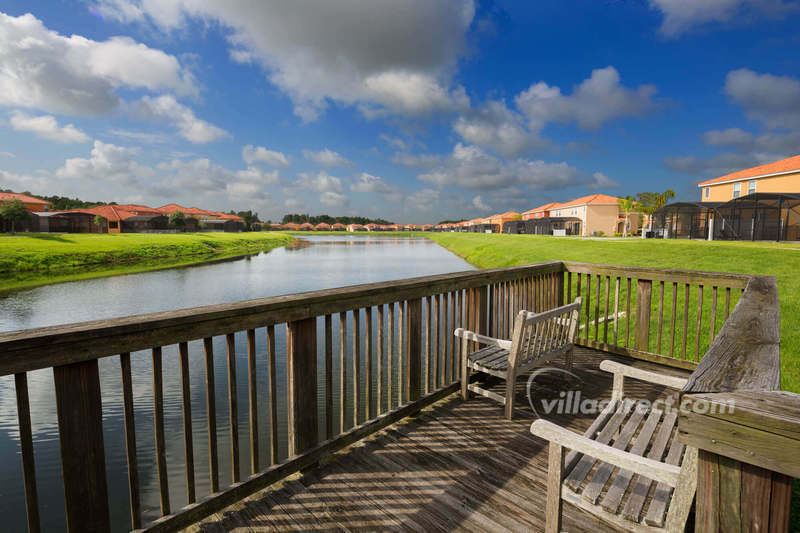 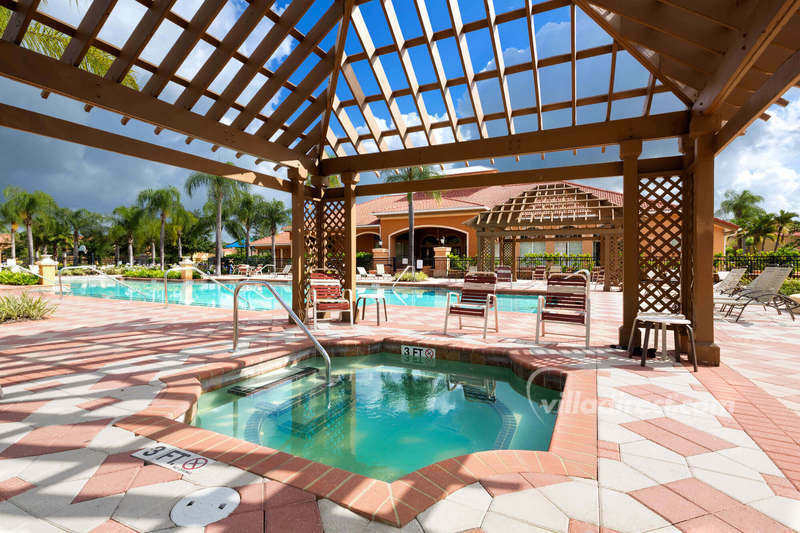 Bella Vida in Kissimmee has all the benefits of a resort with value-for-money prices and a range of Orlando vacation home rentals to choose from. 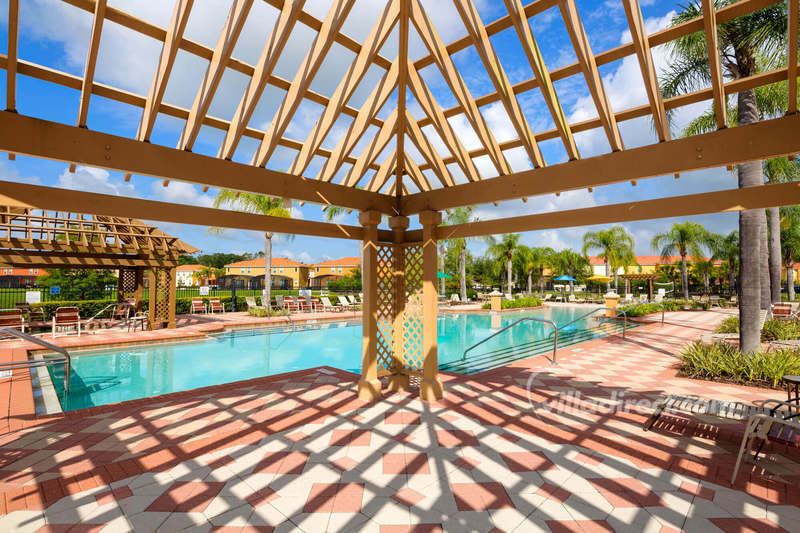 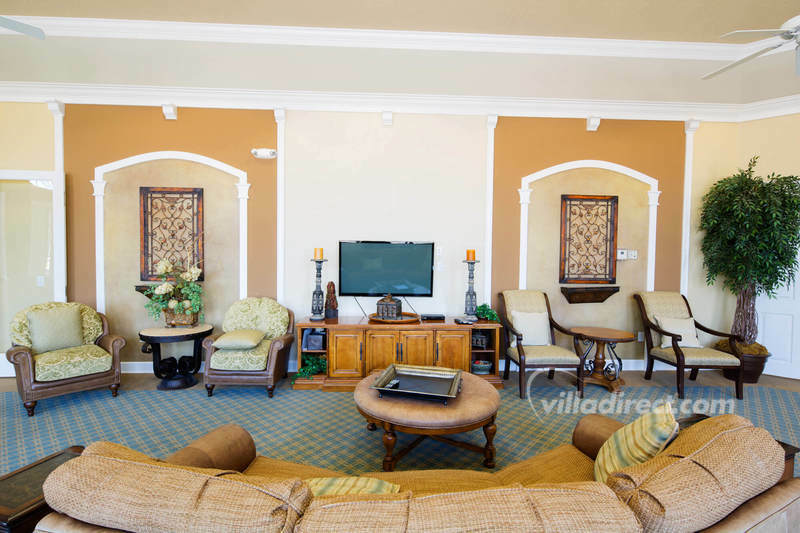 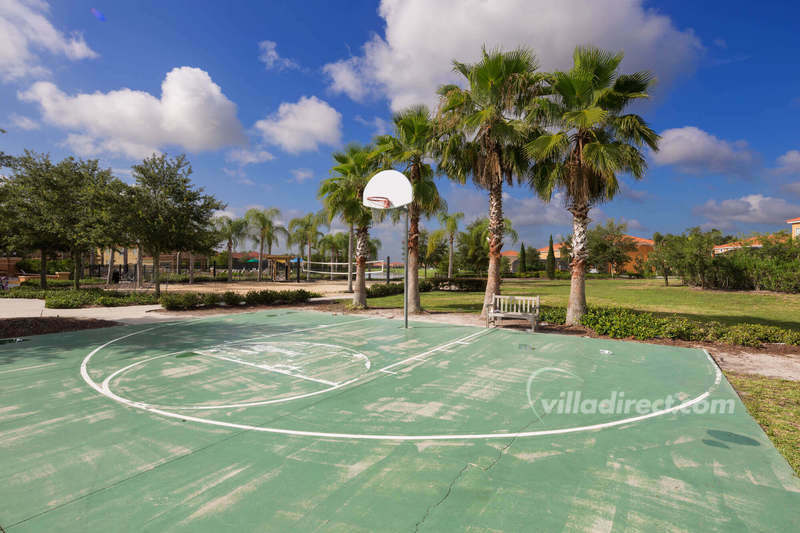 With a spacious clubhouse surrounded by a lake and Mediterranean-style homes, Bella Vida resort is located near to the Super Wal-Mart and close to the Medieval Times dinner show on H192. 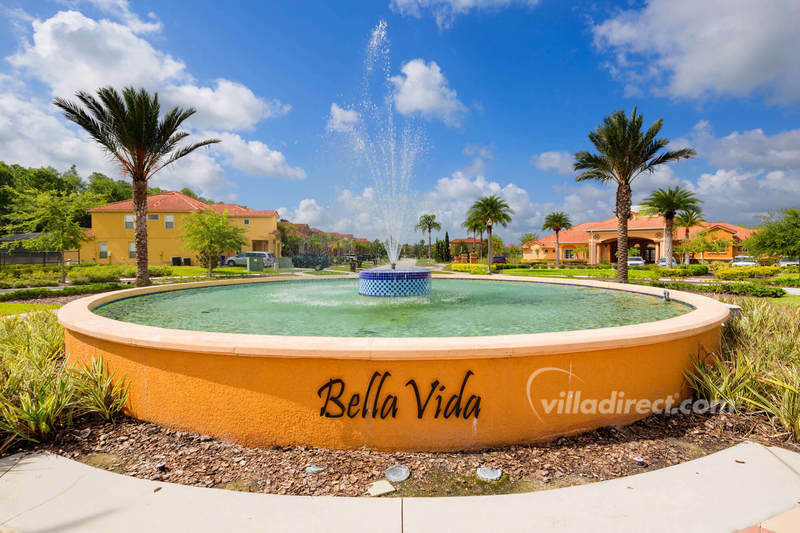 Bella Vida has a grand entrance way that leads to a wonderful community of Mediterranean-style executive 4, 5 and 6 bedroom villa homes surrounding a beautiful clubhouse and lake. 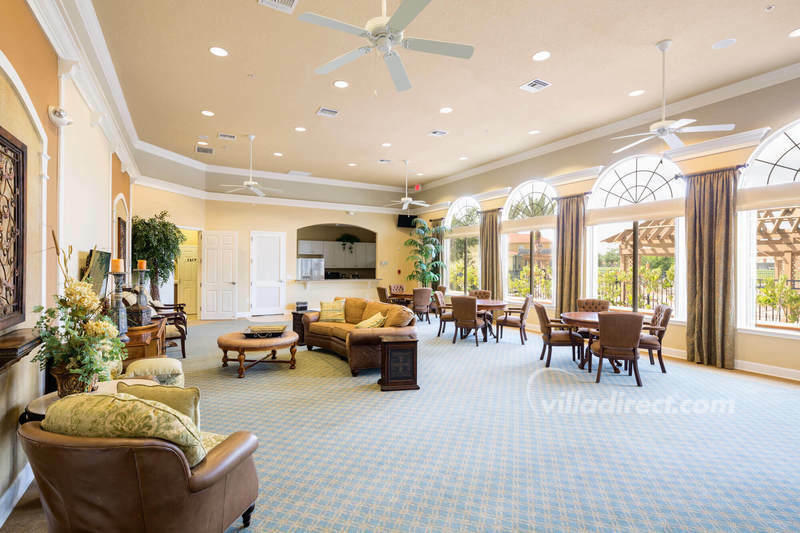 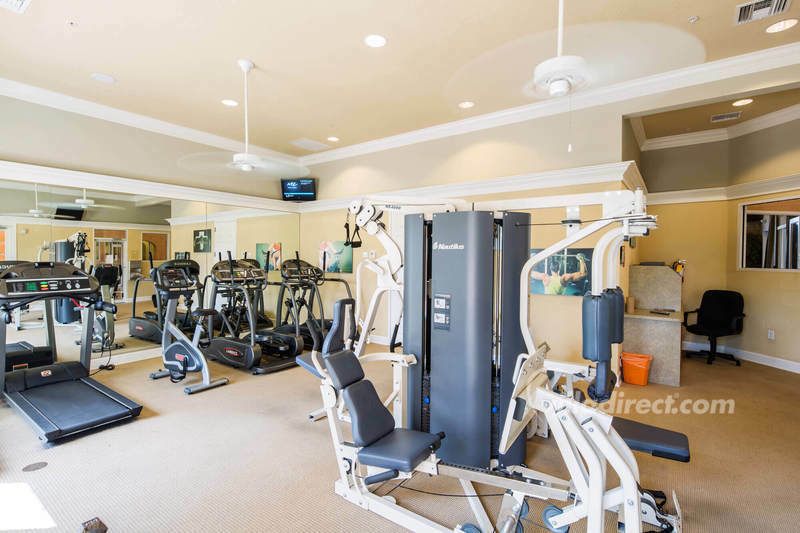 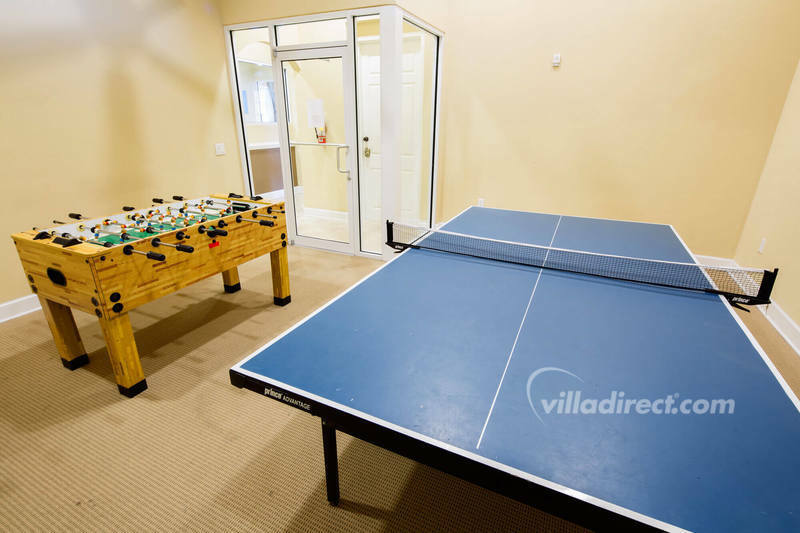 The clubhouse at Bella Vida has lots of amenities for guests to enjoy while they are staying in this wonderful community, including a large pool, spa/hot tub, lobby, exercise room, kids games room, adventure playground and volleyball court. 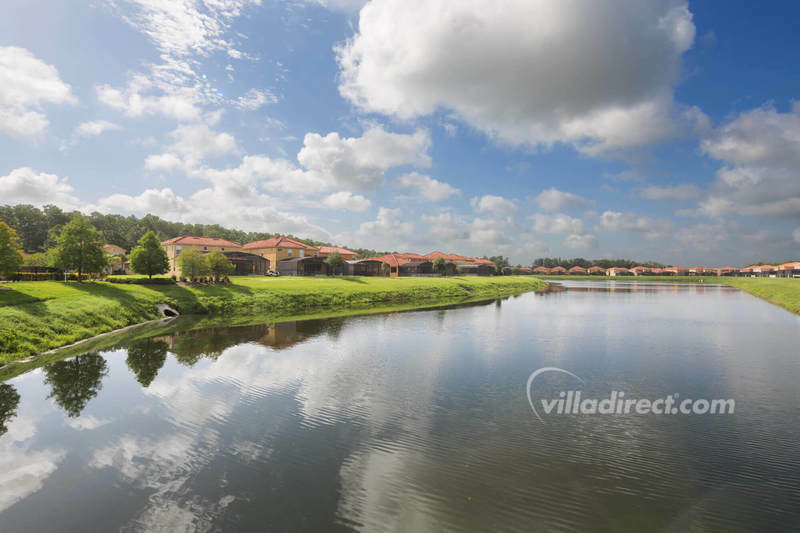 In addition, most of the homes are within walking distance of the fabulous lake at Bella Vida. 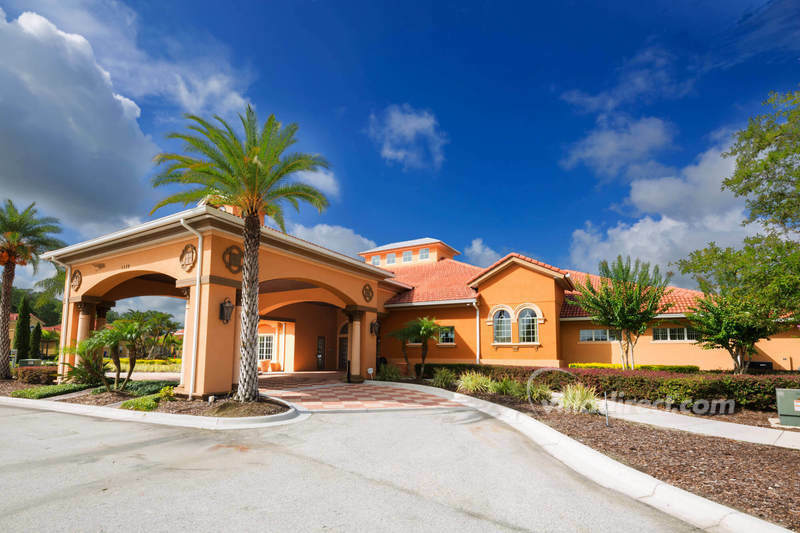 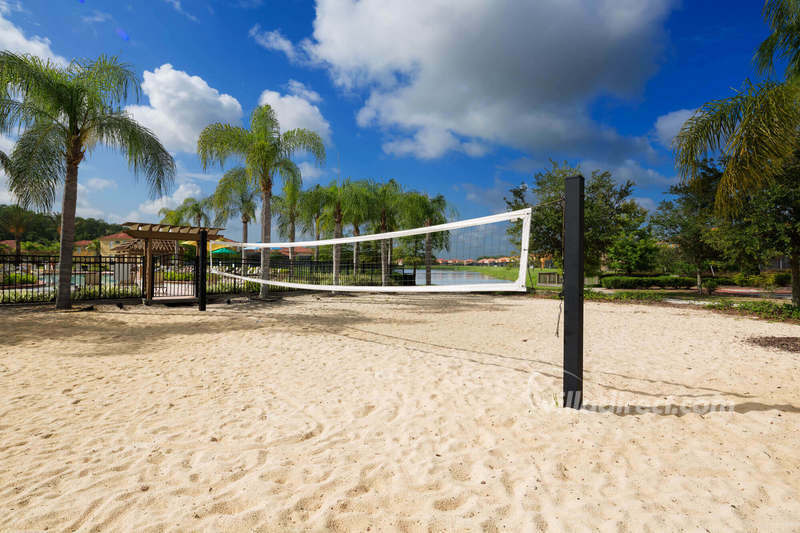 If you want even more choice, take a look at Windsor Palms resort, Windsor Hills, Emerald Island, Terra Verde or Encantada as alternatives, all located in Kissimmee and Orlando close to Walt Disney World® Resort and all of the attractions.